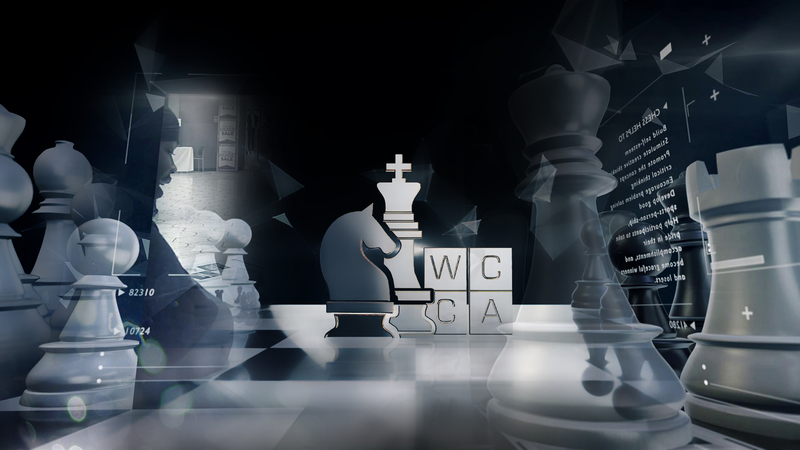 West Coast Chess Alliance is committed to making chess an important part of the Richmond, CA community. 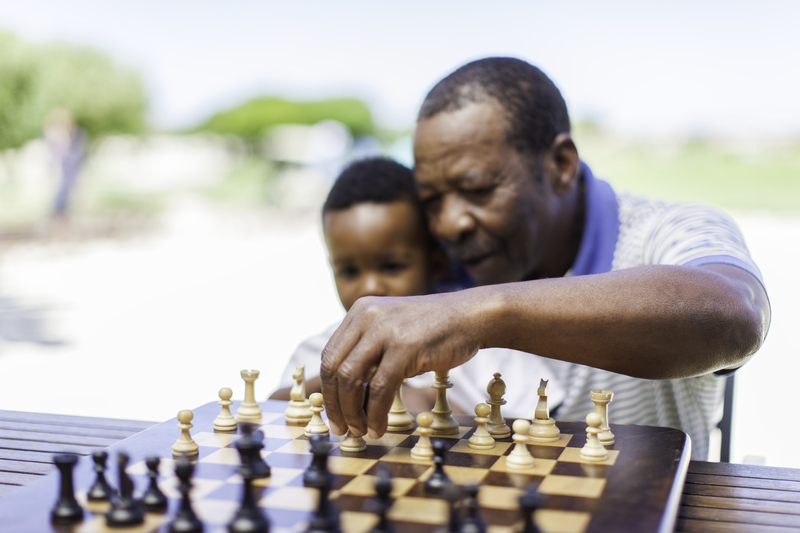 We are making chess a part of the cultural fiber of the City of Richmond, CA. We provide affordable, fun and high quality chess education through school and community based programs. 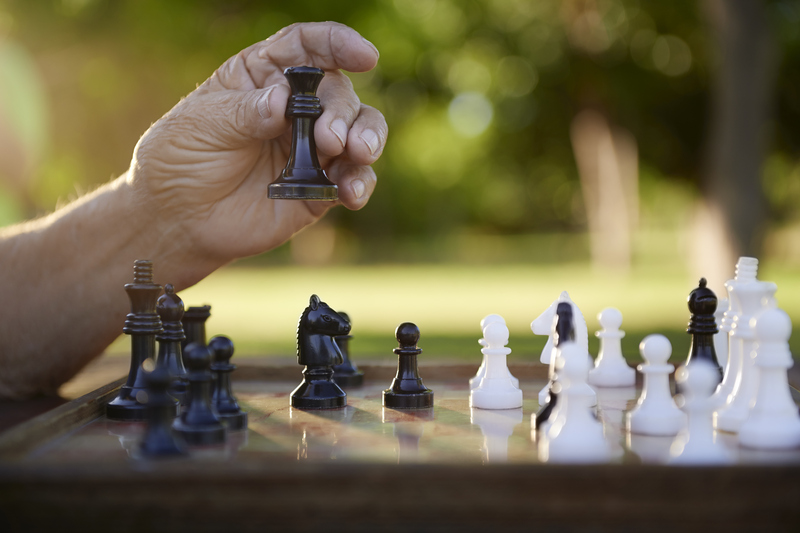 Recognizing the cognitive and behavioral benefits of chess, it is an enrichment activity used in many affluent school districts. 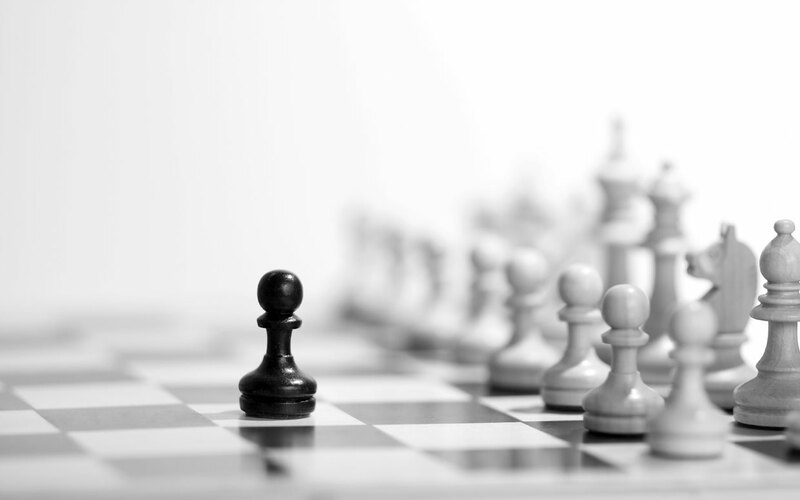 We are a non-profit chess advocacy organization that works to utilize the many educational benefits of playing chess to engage, enrich and empower young minds. We provide affordable, fun and high quality chess education through school and community based programs. 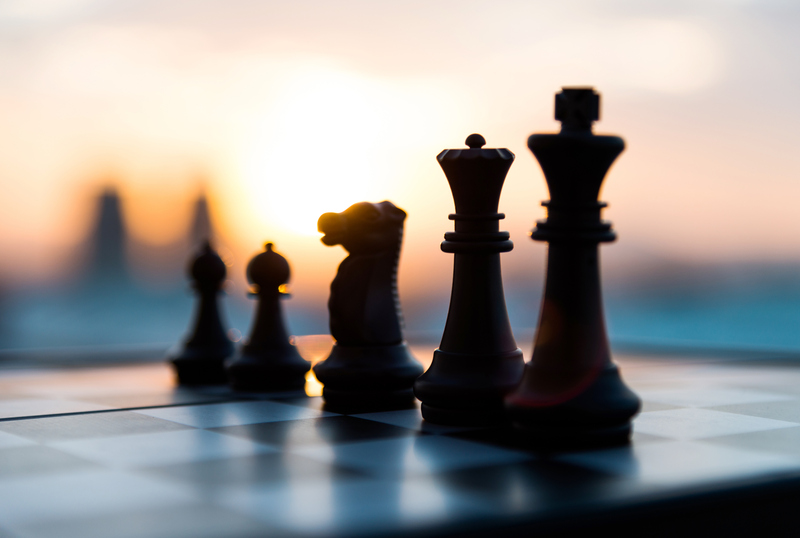 The most important aspect of our mission is to develop in-school and after-school scholastic chess programs, we organize tournaments, offers chess improvement classes, beginner lessons and special lectures. Our motto: “Always think before you make a move”. We focus on promoting self-esteem, develop critical skills necessary for success in school and life. We are an official affiliate of the US Chess Federation, the governing body for chess in the USA. 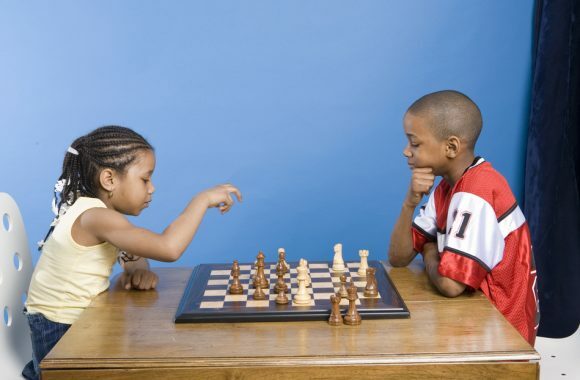 We believe playing chess if taught properly can promote self-esteem, develop critical thinking and problem solving skill sets for young minds. 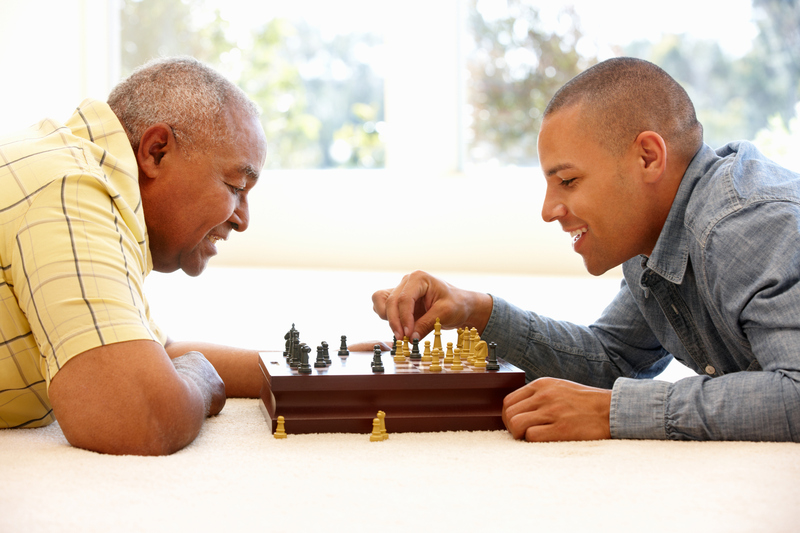 “My son has been enrolled in the after school chess program for three years now. He is always enthusiastic about attending the classes and absolutely enjoys spending time. It has been very inspiring to see him go from a beginner to a confident and competent player. 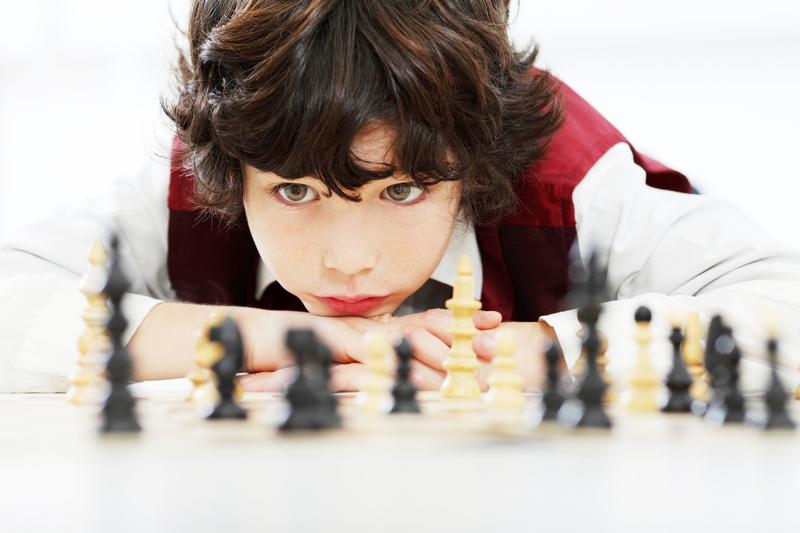 “Our son has been involved for almost two years - Not only is our son learning chess and associated strategies, but he is learning life lessons such as planning, how to strategize, sportsmanship (including how to be a gracious winner and good loser), focus, determination, puzzles, problem solving, etc. Help us to promote chess in the Richmond community. Sign up to receive WCCA news and events.